Pokémon news is on the way! Pokemon fans will want to know that they need to be sure to tune in tomorrow for a special Pokémon Direct at 7 AM PDT! 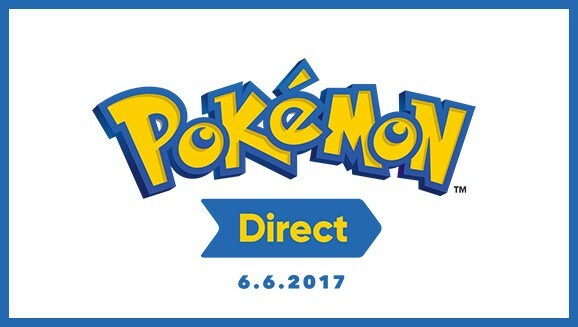 Nintendo has announced today that they will be hosting a special Pokemon Direct to reveal exciting news for Pokémon fans coming on June 6. The presentation will be live online at 7 AM PST and afterwards, you can then visit Pokemon.co.uk for coverage of the news after the Pokémon Direct concludes. Follow the link to attend the Pokémon Direct event: nintendo.co.uk/nintendodirect. I am hoping that they will be revealing the next entries in the Pokemon franchise but I have a feeling they are going to mostly be talking about the next entry into the Pokemon Go! series. Either way, we only have to wait a day to find out.